There is so much to do on this unique island – the choice is yours…from weekly cocktail parties to beach volleyball and watersports or simply relaxing into the Peter Island way of life. You can snorkel, dive in the clear waters or explore further afield by biking or hiking. Private sailing can be arranged and a day island hopping is a truly special way to spend some time here. Couples can enjoy a pampering couples treatment at the spa before having a leisurely private dinner on the beach – absolutely perfect! Serenity is guaranteed at the sumptuous 10,000 square feet spa where you can enjoy a wide range of therapies and treatments. Facilities include 10 indoor treatment rooms, 2 outdoor bohios, a raised horizon/infinity edge pool, oceanfront retreat suits, oceanside Jacuzzi, tranquility garden, secluded beach and meditation area. Treatment Menu Highlights include signature indigenous scrubs and wraps, relaxing & therapeutic massages, facials, after-sun soothers and a range of wellness and healing therapies including yoga sessions, Ayurvedic, Thai and acupuncture. You will leave feeling refreshed, revitalised and ready to enjoy the rest of your stay on this idyllic retreat. Jump onboard Peter Island’s 41’ sailing yacht Silmaril, where you can enjoy sailing, snorkelling and swimming in the spectacular waters of the Virgin Islands. Two or three day sailing adventures are available, a popular choice for couples or a family of three who would like “land and sea” adventures. 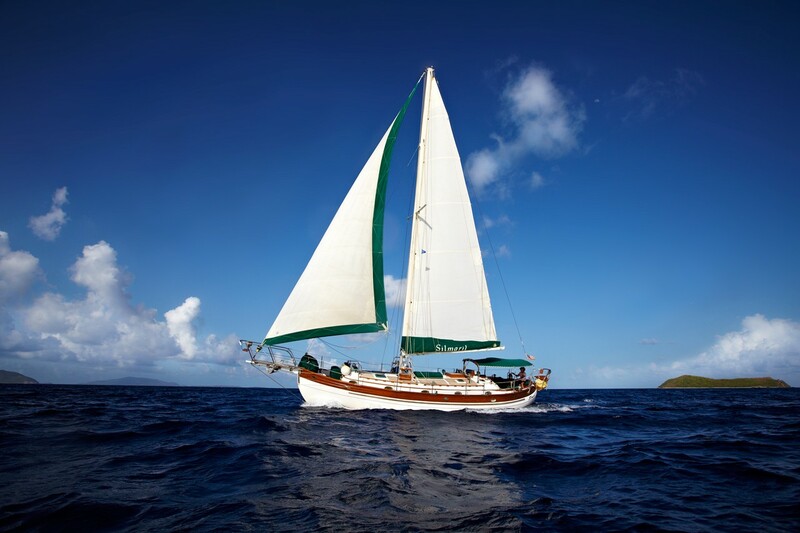 Also available are “day sails” which can accommodate up to eight guests for visits to snorkelling spots and remote beaches, or just cruising around the gorgeous Virgin Islands. Whether you experience a romantic night for two, or a fun-filled sail with family and friends, the Silmaril is an unforgettable, luxury sailing experience. The deep-water marina features 15 slips, can accommodate up to 3 additional vessels along side and a 75’ T-dock for larger vessels. The inner marina draft is up to 7’ with the T-dock at 12’. The resort monitors VHF 16. 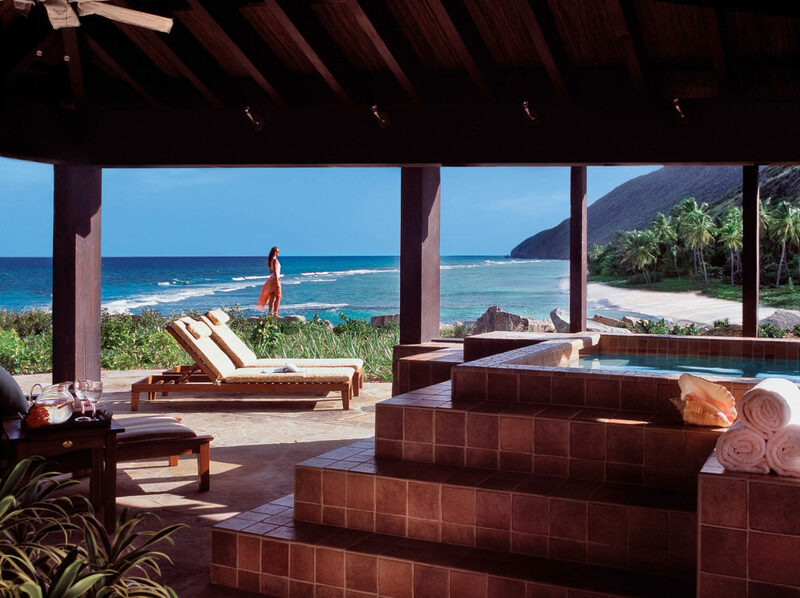 Island visitors are asked to contact Peter Island Resort in advance of their arrival. 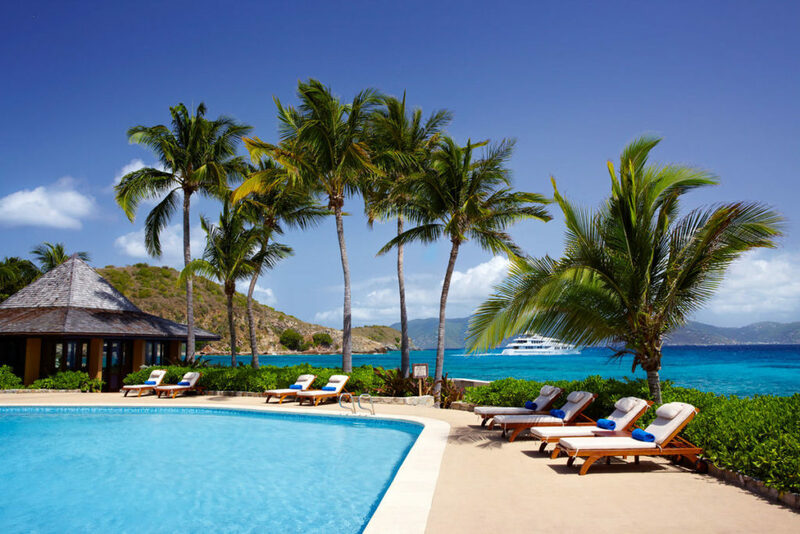 Seafarers travelling in their own craft may arrive by private yacht or sailboat and dock at Peter Island’s Sprat Bay, located across Drake’s Channel from Road Town, Tortola.